AcuFAB®, as a space fabric, has a unique and proprietary design and architecture. Its architecture consists of 100% polyester yarn knitted into alternating ridges which provide limited resistive pressure points and channels which provide a micro-climatic quality running down the length of the fabric, with a single flat surface formed at the bottom of the channels. Its ridges and channels are designed to conform to and run parallel to the meridian acupressure points in the human body. This architecture allows for the soft ridges to support the whole body weight with limited pressure points contacting the body’s surface tissues. The ridges are also designed to apply pressure against the acupressure points giving a natural gentle massage effect and ease chronic pain while sleeping. The ridges never lose their shape, cave in or matt. The channels apply no pressure against the body’s surface tissues allowing for micro-climate features with natural air-permeability preventing overheating and sweating of the skin. This means more blood carrying oxygen reaches the body’s surface tissues and there is a natural air flow within the fabric that helps maintain a more temperate body temperature. Envelopment. This depends on the mattress, but a pressure point of a bony structure may have no pressure due to resting in the alternating channels between the restrictive pressure ridges. Fatigue. Due to the architecture of the fabric and the heat treatment of the 100% polyester restrictive pressure ridges will maintain their shape indefinitely. Life Expectancy. The fabric can effectively fulfill its designed purpose for 5 or more years. Pressure. The restrictive pressure ridges provide a limited pressure point against a point of interest and no pressure against a point of interest adjacent to and parallel with the ridge. Pressure Redistribution. The restrictive pressure ridges distribute the body weight over limited contact points of the body’s surface tissues. PAD. AcuFAB® is made of 100% polyester fibers used to provide comfort, protection and positioning. Open Cell. The structure of the pad is made of 100% knitted polyester fibers and include no barriers between the knitted fibers that prevent air, other gases and fluids to pass through the fabric. Solids. The restrictive pressure ridges made of heat treated 100% polyester fibers will retain their size and shape under ordinary conditions. Air. The design and architecture of the fabric with its restrictive pressure ridges limit pressure points against the bodies surface tissues, and the alternating channels allow for free flow of air without using an external devise. Zone. The fabric forms a segment with a channel that separates two restrictive pressure ridge running parallel to the channel. Both the ridges and the channel run length wise down the fabric. The segment thus provides a single redistribution of air capability. Multi Zone Surface. The fabric, depending on its width, has many segments or zones and each may have different redistribution capabilities. Low Air Loss. The multiple segments or zones provide natural air flow which assists in managing the heat and humidity of the body’s surface tissues. Overlay. AcuFAB® is designed to be placed directly on top of an existing surface, e.g. mattresses, wheel chairs, and other seats or chairs. Non-powered. AcuFAB® does not require or use an eternal source of energy to function as it was designed to do. AcuFAB® is a one of a kind spacer fabric and qualifies as a support surface due to its defined characteristics. Its properties of restrictive pressure ridges and channels, which possess mechanical and micro-climate qualities, help pervert the development of pressure sores, provide for faster wound healing and provide a more restful sleep. EPIC is a private special purpose financial services company with a focus on healthcare and medical products and service companies. 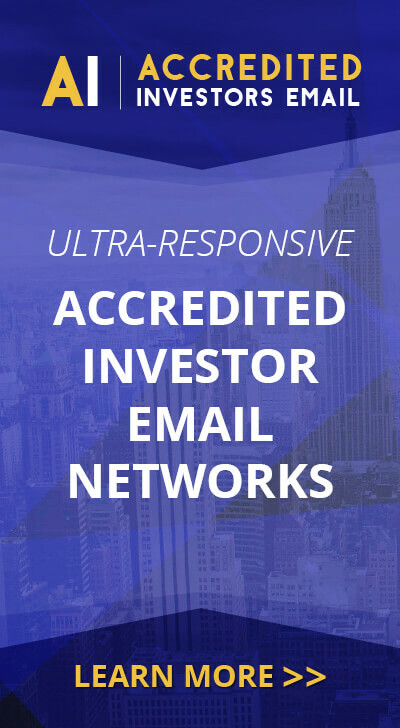 Visit www.epiccor.com for corporate information and http://www.otcmarkets.com/stock/EPOR/quote for investor and financial information.